Sean Rad, founder of the dating app Tinder, has been stripped of his CEO title, according to Forbes. The controversial dating app has come under fire lately, after an employee sexual harassment scandal led to the dismissal of one of the company's co-founders. Tinder settled the lawsuit out of court. Rad now has the title of president. He said he will be involved in the company's CEO search. 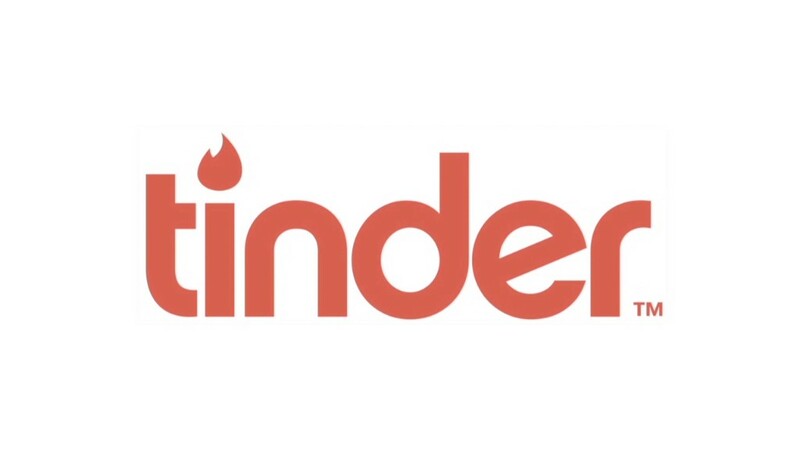 A spokesmen for Tinder and parent company IAC (IACI) did not immediately respond to requests for comment. 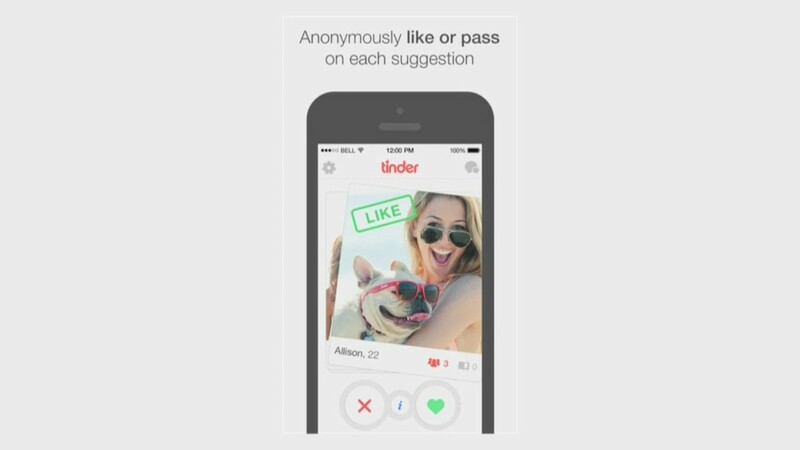 The Tinder app lets love-seekers quickly swipe through photos until they find someone they'd like to pursue. Last month, Rad unveiled a new initiative called Tinder Plus that will let paying customers search for love interests outside of their local community. The company will also unveil a kind of undo button for subscribers, which will let people return to profiles they accidentally swiped away. Rad told Forbes that he wants to stick around to see that project through as well as a new idea that would make Tinder into a kind of social network. The company aims to place beacons in locations around the world that would register what places users are frequenting. Tinder would then help people meet others who go to the same locations and like the same kinds of activities.